Description: **SIGN UP IS NOW OPEN! ** Click the link below to register! It's almost October, and that means it's almost time for the PAINT THE TOWNS PURPLE event! 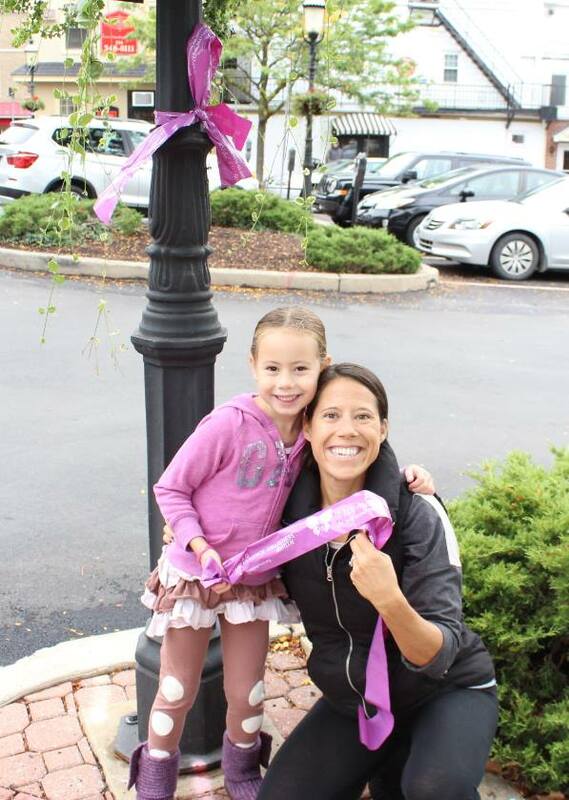 To raise awareness about domestic violence in our community during Domestic Violence Awareness Month (October), we'll be hanging purple ribbons and placing signs all throughout Doylestown, Quakertown, and Bristol on Saturday 9/29! This is a fun experience for the whole family with no training required and a big impact in our community! We need plenty of volunteers so bring your friends and neighbors. We also will have a voter registration for anyone interested in being a voter!